For this global financial service firm, margins were shrinking and competition was increasing. One division believed that the company could enhance its value to clients by offering more prescriptive analytics, rather than just raw data. The challenge? Only $50 million for construction of a new analytics platform. 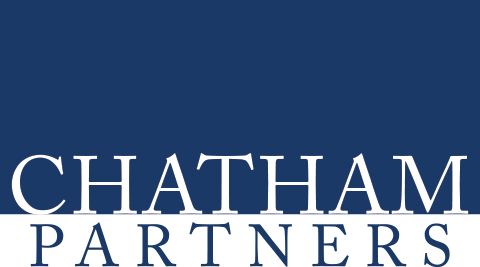 Enter the team at Chatham Partners, who in short order was able to interview 80 senior managers around the world to evaluate the appetite for such product. Very quickly, Chatham discovered that the vast majority of clients was uninterested and unwilling to pay more for prescriptive analytics. In the process, Chatham was able to draw insights regarding opportunities that did exist. Armed with these findings, management held off making the $50 million investment, and the team that proposed the new platform gained a new evaluation framework to make better decisions going forward.